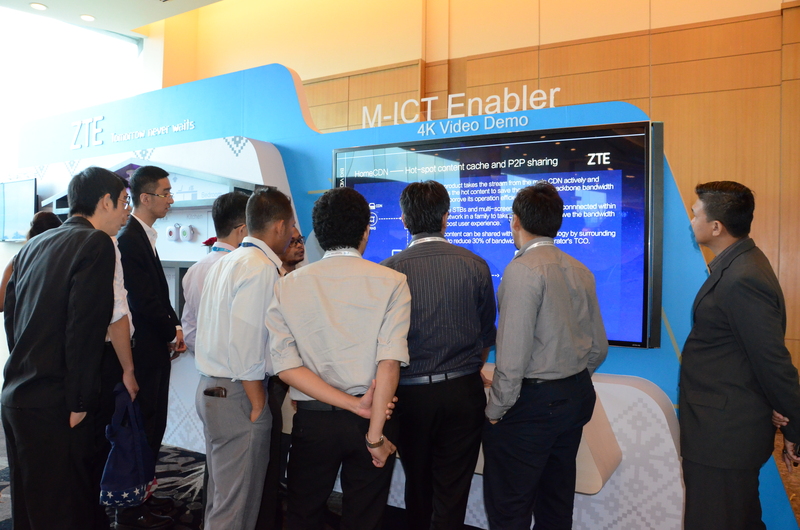 KUALA LUMPUR, 22 November 2016 – ZTE Corporation, a major international provider of telecommunications, enterprise and consumer technology solutions for mobile Internet, today underlined its commitment to help Malaysian businesses progress towards a digital economy as it unveiled its latest M-ICT 2.0 strategy at the inaugural ZTE VOICE Towards 2020 Summit. 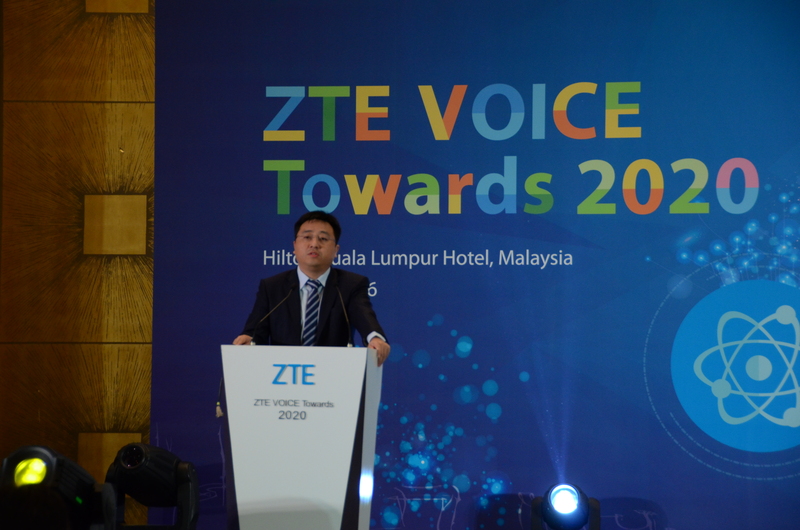 To exemplify VOICE and its fundamental elements in driving digital growth and transformation, ZTE exhibited its Pre-5G Massive MIMO solution, a flagship product of its Pre-5G offering and winners of the “Best Mobile Technology Breakthrough Award” and “CTO Choice Award” at the Mobile World Congress 2016. In a commercial network, the single-carrier peak rate of the Pre-5G Massive MIMO technology can exceed 400 Mbps, therefore increasing spectral efficiency by four to six times as compared to that of existing 4G networks. Fully compatible with existing 4G terminals, the Pre-5G Massive MIMO technology enables users to continue enjoying a high-speed broadband experience without changing their terminals. 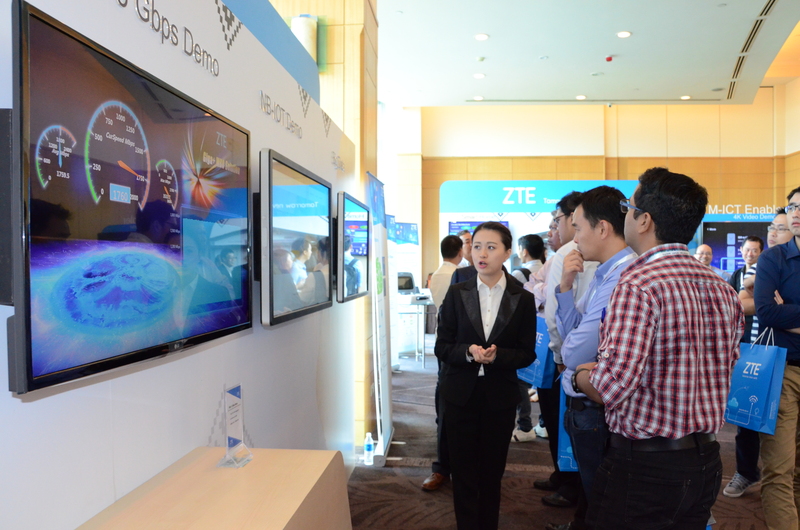 ZTE highlighted its Big Video 4K+ solution, which provides intelligent operation and intelligent maintenance based on a big data platform. With powerful data mining and analysis, management, and scalability, the solution offers customers a visualized online maintenance management (OMM) portal and end-to-end intelligent fault location to improve terminal users’ video experience. Meanwhile, the intelligent operation platform supports precision marketing, targeted advertising, personalized EPG, as well as providing data support for innovative digital services required by industries such as medical care, education and travel. The solution’s big data based multi-dimension user analysis and modelling capability provides reference for users when making operation-related decisions.